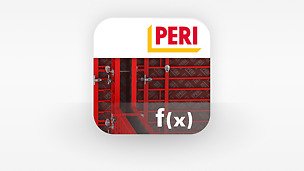 For decades, the handbook has presented PERI as company, as well as the different systems and solutions, in the form of a printed compendium. 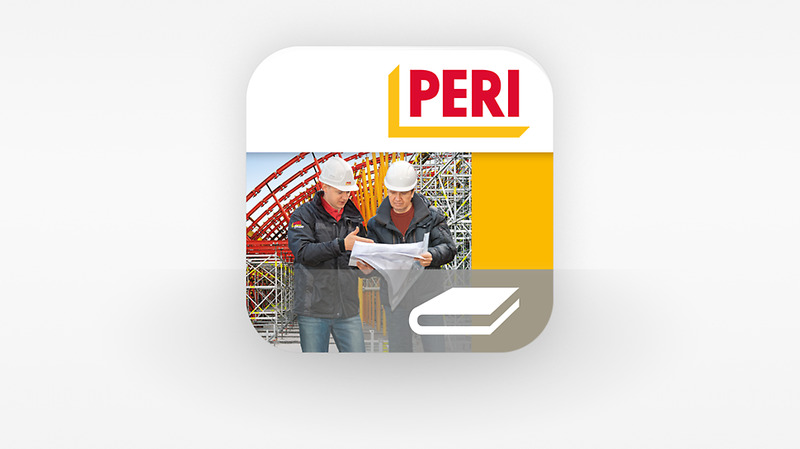 The handbook supports the daily work with an overview of the PERI formwork and scaffolding systems as well as the range of PERI services. Specific execution examples serve as inspiration for project implementation. 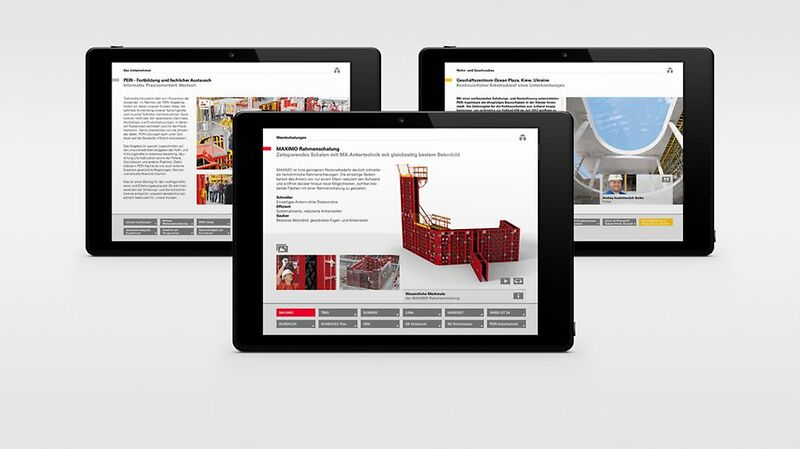 To access the content with your iPad, the PERI handbook is available in the App Store in German and English – attractive and intuitive.